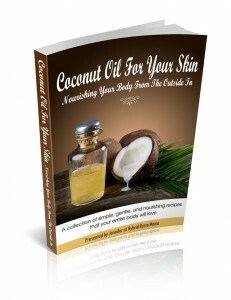 I have authored three wonderful eBooks featuring coconut oil! Click on the cover to check them out! 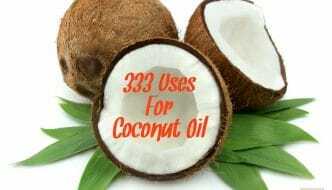 I have done an extensive amount of research on the coconut and am pleased to provide you with an abundance of posts which discuss the many wellness benefits and uses for coconut oil. 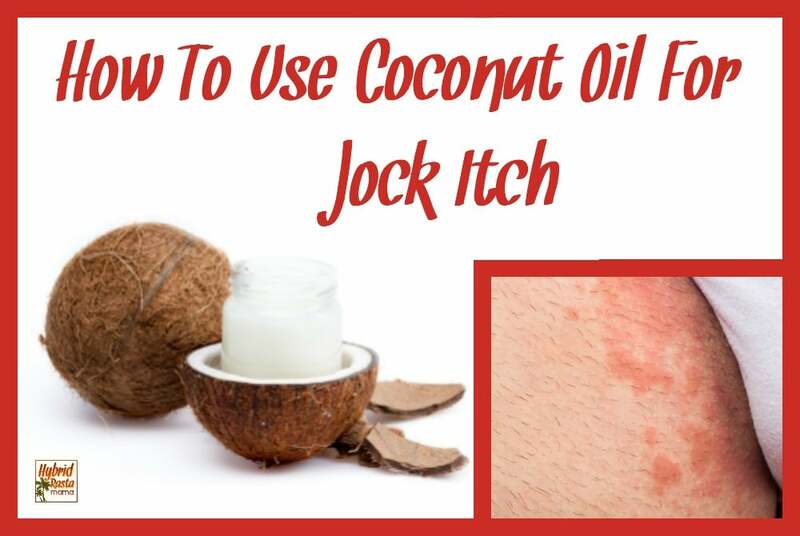 If you wish to check out my posts and skip all of the other information about coconut oil I am about to throw at you, click here. 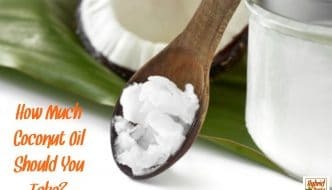 Coconut oil has had a bad reputation for the past 20+ years because it’s a saturated fat (one of the few vegetarian sources of saturated fat, along with palm oil and palm kernel oil by the way). But our bodies need healthy saturated fat. It is a great source of fat that you shouldn’t feel guilty about eating. Our ancestors primarily used grease, lard, and butter. That was all that was available. Fats that are solid at room temperature have a long shelf life, which was very important in the days before refrigeration. It wasn’t until the 20th century that vegetable oils became widely available. As cheap liquid vegetable oils, high in polyunsaturated fat, were used in place of traditional fats, a variety of degenerative diseases manifested. 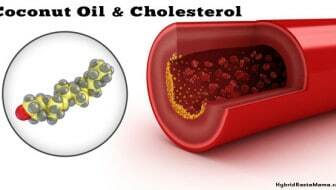 To blame cholesterol and saturated fat for heart disease, cancer, and other degenerative diseases does not fit the facts and is inconsistent with the historical record. These diseases really became problems after science tried to manufacture solid fats from liquid fats – inventing margarine and trans fats – which at the time were touted to be the healthiest options. Saturated fat is used for growth, nerve and brain development and is an essential part of every cell. Eating fat allows us to absorb fat-soluble vitamins (A, D, E and K). Our bodies transform saturated fats into a variety of important hormones such as estrogen, progesterone, testosterone and cortisol. Why is Coconut Oil Better Than Other “Good” Oils? Although saturated fat is essential, our livers have to work to break it down for use. 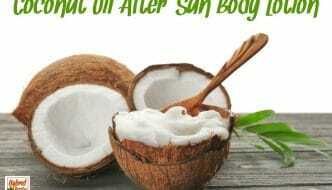 Coconut oil is easier to digest than animal sources of saturated fat because the particle size is smaller. It’s used medicinally for people who suffer digestive disorders and have trouble digesting fats. It’s also used in infant formula for the treatment of malnutrition. Since it is rapidly absorbed, it can deliver quick nourishment without putting excessive strain on the digestive and enzyme systems, and helps conserve the body’s energy that would normally be expended in digesting other fats. Coconut oil is one of the major ingredients in most infant formulas commonly used today (don’t believe me – check the labels). It increases your absorption of calcium, magnesium and amino acids. This is especially true in cases of vitamin D deficiency. If you have concerns about developing osteoporosis, as you get older, coconut oil may be useful in helping to slow down this degenerative process by improving mineral absorption. 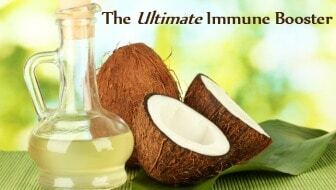 What are the real, everyday health benefits of taking a daily dosage of coconut oil? Good for the Heart – Because it contains a large number of saturated fats, coconut oil has long been thought to contribute to heart disease. However, quite the opposite is true. 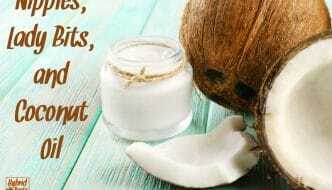 The saturated fats in coconut oil do not have the harmful properties of those contained in other vegetable oils. Comprised of about 50% lauric acid, coconut oil actual helps control high cholesterol, high blood pressure, and atherosclerosis. 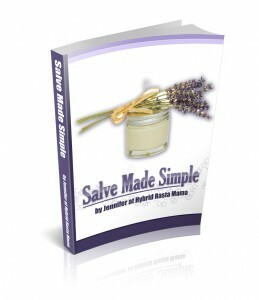 Enhances Weight Loss – See additional information on weight loss further down in the Q&A. Boosts the Immune System – The human body converts lauric acid into monolaurin, which has been shown to fight viruses and bacteria. Promotes Healing and Fights Infections – When applied to infections, it forms protective chemical layer that keeps out dust, fungi, bacteria and viruses. 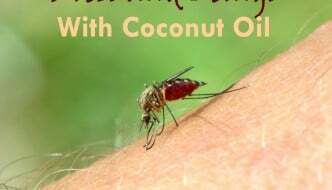 With its anti fungal, antiviral, and antibacterial properties coconut oil helps fight measles, hepatitis, and SARS and kills bacteria associated with ulcers, urinary tract infections, and pneumonia. Improves Energy – Those three omega three fatty acids convert coconut oil into energy, giving you a healthy boost. People with chronic fatigue syndrome add coconut oil to their diet to gain energy. 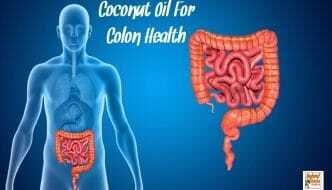 Prevents disease – Coconut oil can prevent liver, kidney and gall bladder disease. 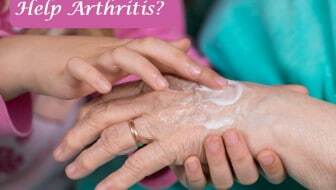 It improves our ability to absorb important minerals needed by our bones, thus warding off osteoporosis. 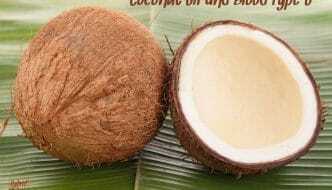 With its ability to increase insulin production and control blood sugar, coconut oil helps prevent and treat diabetes. Refined Coconut Oil – A high proportion of the coconut oil that ends up in foods may be classified as refined. Tropical Traditions defines refined oil as a product that has undergone bleaching and deodorizing. Such treatment becomes necessary because of the unsanitary conditions in which farmers often store the coconut solids before they send them to a factory for processing. 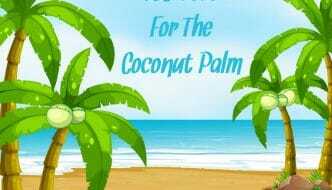 Refining and bleaching deplete vitamin E and other nutrients as well as remove the coconut taste and odor. 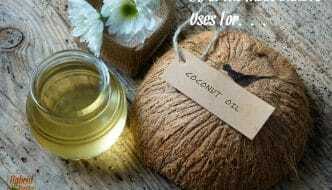 Unrefined Coconut Oil (AKA Virgin Coconut Oil) – Unrefined oil, also known as virgin coconut oil, does not undergo the same process as its refined equivalent. Producers make the virgin product by a variety of methods including gentle heating, fermentation, refrigeration, enzymes, and mechanically pressing the coconut meat soon after picking. Because of this difference, they need not use any chemicals to treat the oil and it retains more of the compounds naturally present. 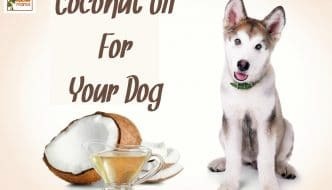 Although slightly more expensive, this method retains all of the beneficial polyphenols and nutrients as well as the pleasant coconut taste and aroma. One potential problem with unrefined oils is that they have a lower smoke point than refined oils. That means when you cook with them, you can’t use as high of heat or the oil will burn. Can Coconut Oil Be Organic? The organic label refers more to the ground on which the coconut was grown rather than the way the manufacturer removes the oil. To gain organic certification, the ground must be confirmed as free of all artificial pesticides and fertilizers. 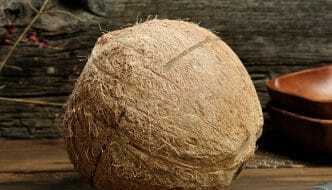 Coconuts themselves are very rarely sprayed plus their hard outer shell protects them. Which type of oil should you use for each of the 333 uses you list? This is totally up to each individual based on your financial resources. Either refined or unrefined can be used for any of the things I listed in my post. However, unrefined is best by all means. Personally, I use unrefined coconut oil for cooking and consumption. Refined oil loses a lot of its beneficial health properties during the refining process so I see it as a waste of money if used in cooking and consumption. I will use refined (or Tropical Traditions’ Expeller Pressed) coconut oil for personal hygiene and “other” uses since it is cheaper. However, I have a secret way of getting a good deal on a bulk purchase of unrefined coconut oil (see next response) and have been able to use the unrefined coconut oil for everything lately. 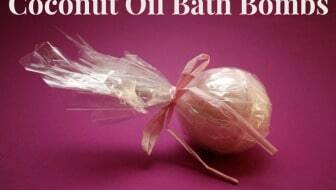 I LOVE the mild coconut aroma that lingers when I rub it on my skin or use it in my hair. Where can you purchase coconut oil? Any “affordable” options like buying in bulk or a frequent buyer program? 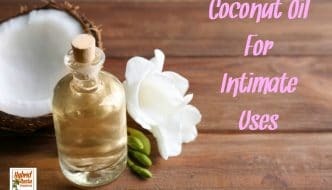 Tropical Traditions – this is my #1 resource for coconut oil. They always have really good specials and every 4-6 weeks they offer free shipping. This is in addition to whatever special they have on coconut oil. I only purchase the one and five gallon pails when free shipping is offered. 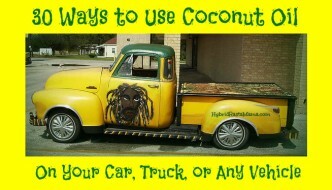 If you are serious about coconut products then save up a few hundred dollars and go this route. I probably purchased enough to last almost a year. Amazon – loads of coconut oil is offered here but my favorites are Barleans, Kelapo, and Nutiva. Should you buy/store coconut oil in glass, a can, or plastic? Do we need to limit our intake of coconut oil? 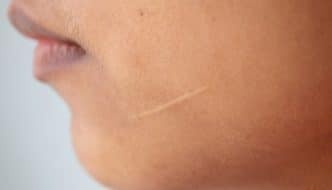 I have a chart on my site outlining the recommended daily dosage of virgin coconut oil for persons over the age of 12. 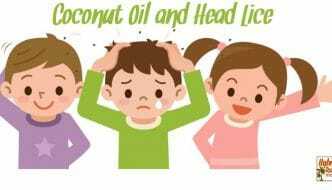 Coconut oil may be consumed by children under 12 but it is advisable to check with a healthcare practitioner on the proper dosage. Any good naturopath will have the information at the ready. The research done by Dr. Mary Enig and Dr. John Kabara in the US and Dr. Dayrit in the Philippines suggests that most everyone would do well on about 3 1/2 tablespoons per day (not including what it used in cooking). Some people have eaten as much as 8 tablespoons a day for extended lengths of time. Others use only a few teaspoons a day. 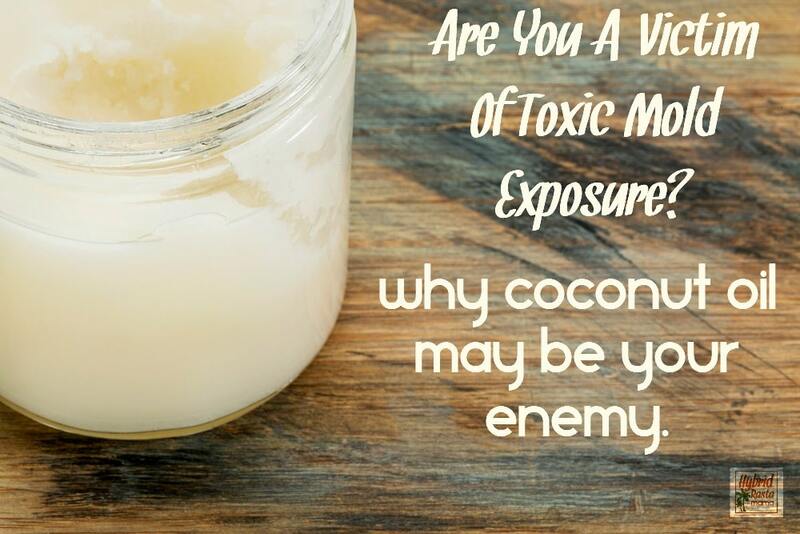 Coconut oil is a food and not a supplement or a drug so there is no real “dosage”. 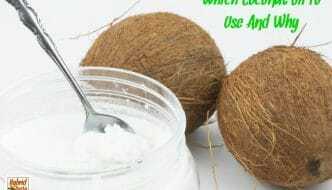 How does coconut oil work for weight loss? First, it’s high in medium-chain fatty acids (MCFAs). A study published in the American Journal of Clinical Nutrition found patients lost weight when they included MCFA’s in their diet. In fact, when you compare a diet including olive oil or MCFA’s, it was found patients lost more weight using MCFA’s. Second, it’s high in lauric acid. Lauric acid is an MCFA so it will help you lose weight (per the study above! Third, it may reduce your food cravings. When you add coconut oil into your diet, you’ll feel more full and eat fewer calories over all. 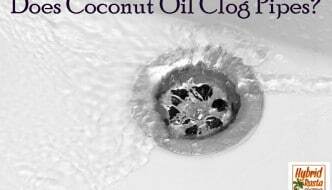 I know that when I simply down a tablespoon of coconut oil, I really do not feel like eating much afterwards. Fills you up almost instantly. I highly recommend that anyone looking to lose weight read Eat Fat Lose Fat by Mary Enig and Sally Fallon. I have the book just as a resource and it is tremendous. Mind blowing stuff really. 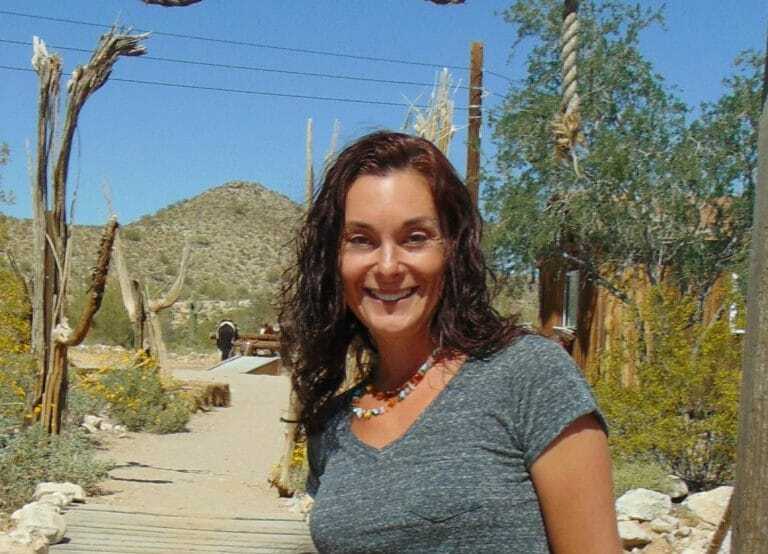 It’s a short read and if you are going to change your nutritional lifestyle, the weight loss plans seem real easy to follow and are designed to fit into “real life.” I would not classify this as a diet at all. It is a lifestyle change that pretty much anyone should be able to stick with if motivated and truly interested in better health. This book will also address lowering cholesterol. 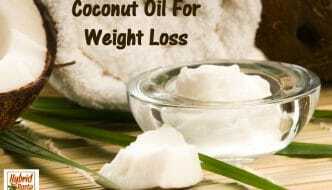 You can also check out my post on coconut oil and weight loss here. 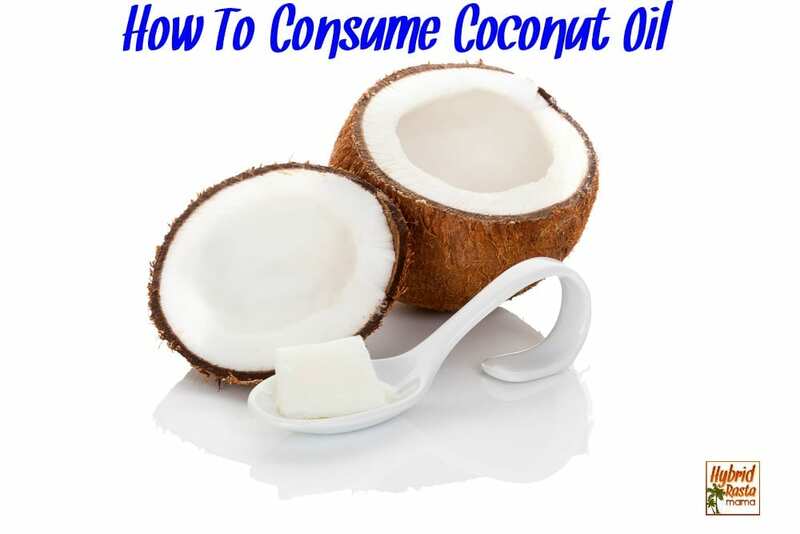 How do you take the coconut oil orally? I also use coconut oil to sauté vegetables, fish, chicken, or red meat. I will also add it into soups, marinades, curries, and sauces. And I use coconut oil in place of whatever oil is called for in a recipe. I typically do not substitute coconut oil for butter as I LOVE my grass fed butter. If you like the taste of coconut, you can also simply take a spoonful of coconut oil three to four times a day. In its “soft” state, it actually isn’t too bad to get down that way. I will take the coconut oil that way several times throughout the week. However, it does have a little gag effect for some people. 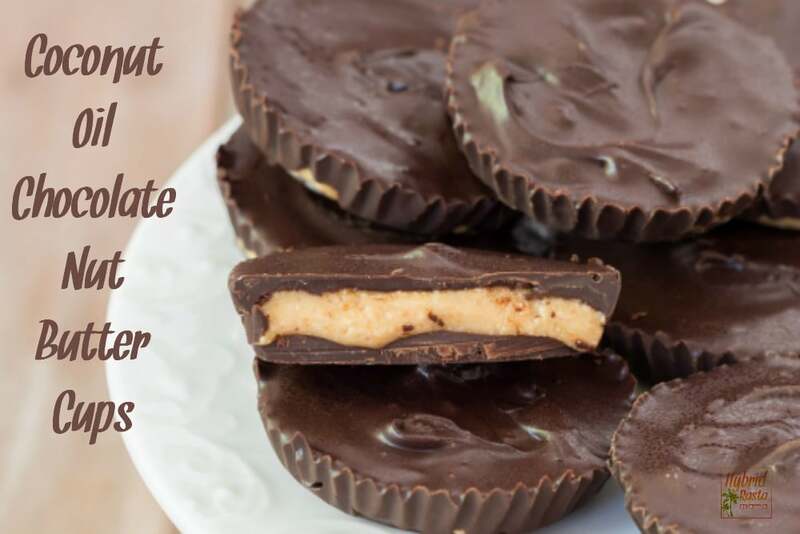 There is no shame in “hiding” coconut oil in other foods to get it down. You can read more at How To Consume Coconut Oil. Is coconut oil safe to take while pregnant? Yes, yes, yes! 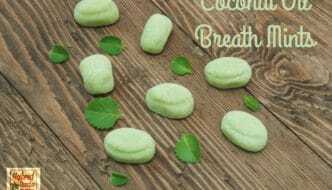 In fact, coconut in its many forms is highly beneficial to take during pregnancy. Is coconut oil safe for children? Yes, yes, yes again although there is a higher likelihood that children may experience diarrhea if given too much coconut oil too soon. (And by too much I am talking about several tablespoons in one sitting.) Tiny ate whatever we were eating once she started solids so she was getting the coconut oil that I cooked and baked with. I waited until she was 18 months old and then I gave her a teaspoon of virgin coconut oil daily. I slowly increased this over a month long period until she was getting a total of one tablespoon per day. She licks it right off the spoon. Here is addition information on giving coconut oil to children. Are their side effects to coconut oil? There have been reports of diarrhea when you consume too much for your body to handle. This usually happens when you are just starting to add it to your diet. Otherwise, there are no real “side effects” although you can have an allergic reaction if you are in fact allergic to coconut. 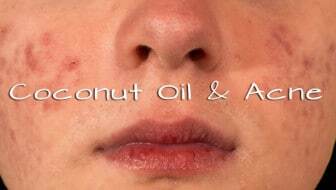 See Can You Overdose on Coconut Oil for more information. How does it work as a sunscreen? 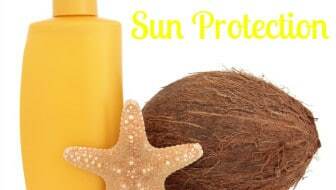 I won’t get all scientific on you (plus it is now almost midnight and I am getting bleary eyed) but coconut oil has a natural SPF of 4-6. This might be all the protection you need depending on the time of day you are outside and your complexion/tendency to burn. 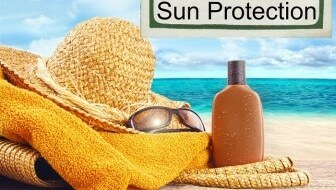 However, when mixed with other oils with naturally occurring SPF in higher amounts, you can create a wonderful sunscreen. See my post on this here. Does it need to be a liquid or solid for the person hygiene uses? There is no right or wrong answer for this. If you are mixing the oil with other ingredients, then liquid would make it easier to blend everything together. Otherwise, you can use it in a semi-solid/slightly softened state or liquid state. When I use it on my body, I just scoop some out, rub it between my palms to melt it, and slather it on. 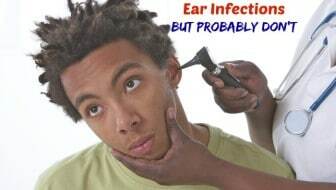 Same with when I use it as a hair treatment. It is pretty much going to melt in your hands if you rub them together. Really, this is a preference thing for each individual. How do you use it in cooking? 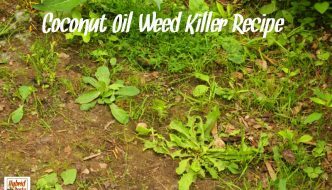 You can use it in place of any oil called for in a recipe. For any recipe that requires that you mix the ingredients, you will want to liquefy the coconut oil first. Personally, I think that using coconut oil in bread recipes makes the best bread ever! You can sauté anything in it. You can fry anything in it. You can pretty much do anything to any food with it. How do you melt the coconut oil? I simply place some in a glass bowl and then put that glass bowl in a larger bowl or pot with really hot water in it. It melts quickly. You can also melt it on the stovetop. I would not microwave it. Coconut oil does not need to be kept in the refrigerator. In the Philippines and other tropical climates, where the ambient air temperature is much higher than North America, people traditionally have not refrigerated coconut oil. 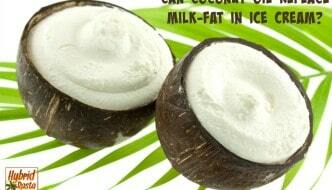 Virgin Coconut oil is very stable since it is unrefined and mostly saturated. Refined coconut oils typically have a shelf life of 18 months or longer. 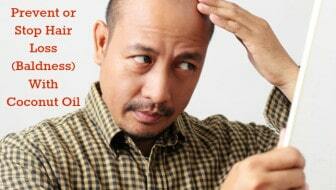 Do not store the oil in direct sunlight. 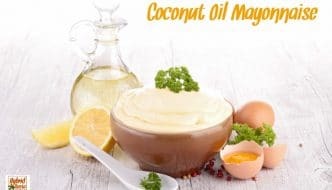 In the tropics coconut oil is almost always a liquid, since its melting point is about 76 degrees F. In North America it will usually be a solid, butter-like consistency. It can be stored in either form. Mine melts from about June-early September and stays liquefied. It hardens back up the rest of the year. No biggie. Do you have any good recipes? Yep – I wrote a whole book of them! 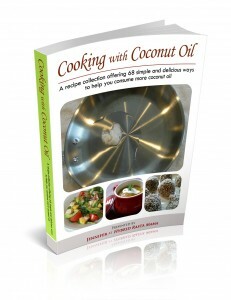 Cooking With Coconut Oil is a great resource! 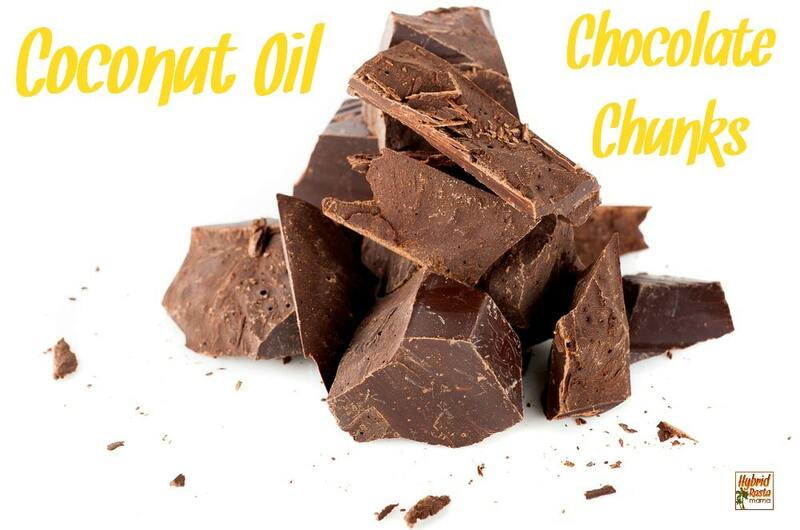 Here is the coconut oil candy recipe I mentioned to wet your appetite. Melt everything together in a saucepan on low heat until combined. Pour into ice cube trays or silicone molds and freeze for a couple of hours. Eat. Sooooo good! 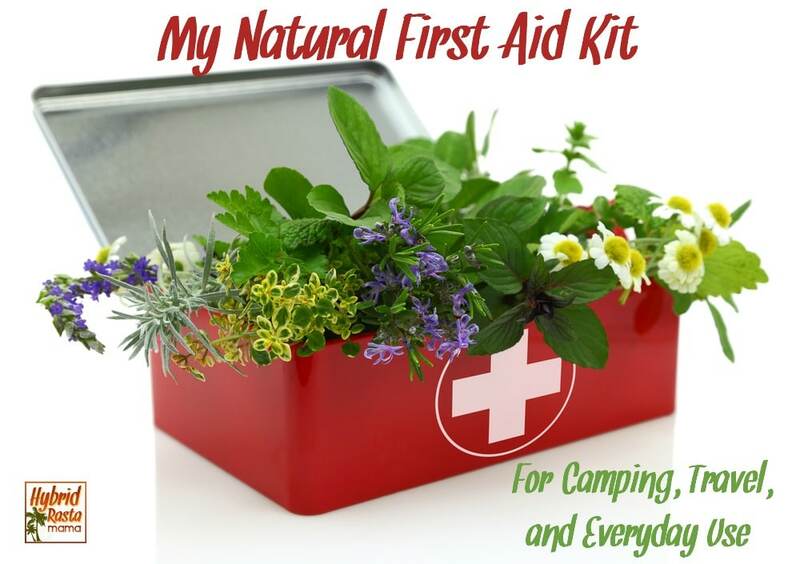 To learn where I source the bulk of my information, please visit my Products I Love page. 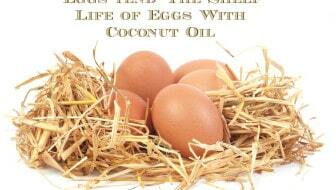 You will find my favorite books on coconut oil! 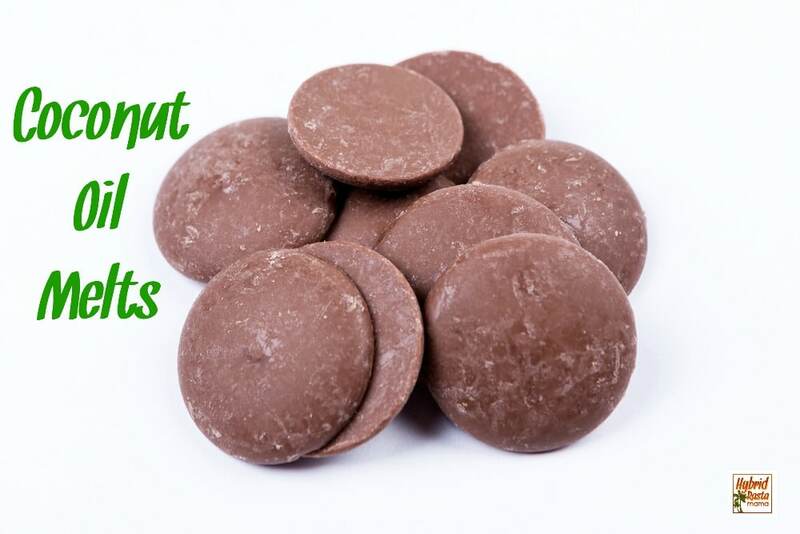 Now…check out these informative articles on all things coconut health! 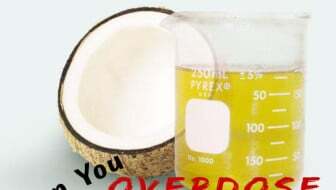 Can You Overdose On Coconut Oil? 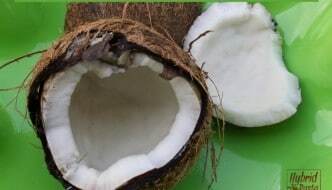 The Coconut – Fruit, Nut, or Seed?